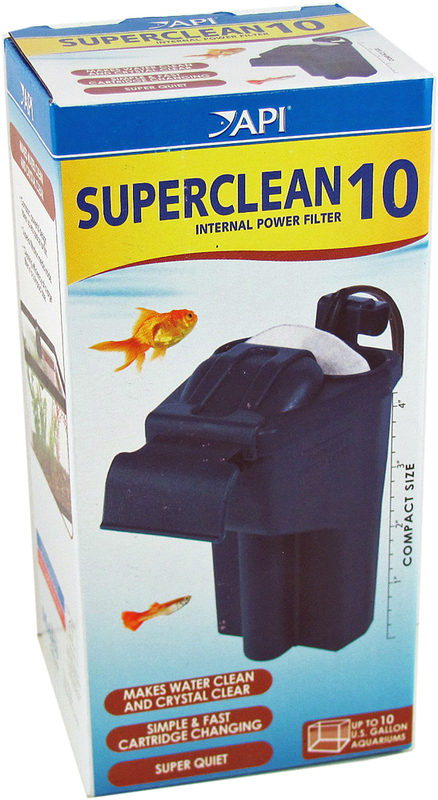 The API Superclean 10 filter is a compact filter for use in very small aquariums up to 10 gallons. 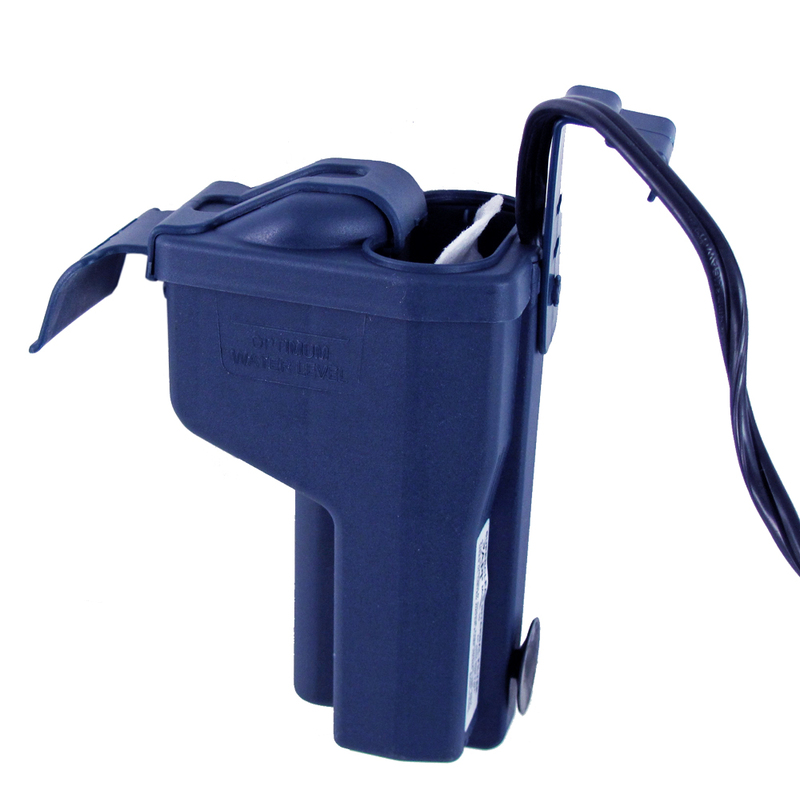 The unique design allows the filter to be inside the aquarium, partially submersed while still allowing access to the filter cartridge for easy replacement. The powerful but quiet motor recycles water through the filter about 3 times an hour in a 10 gal aquarium. Unlike hang-on type filters the compact design does not extend from the back of the aquarium and does not interfere with built-in light hoods or prevent the aquarium from being installed against a wall. This provides a cleaner and easier installation ideal for small spaces in bedrooms, college dorms, small apartments, etc. Big performance still comes in small packages. 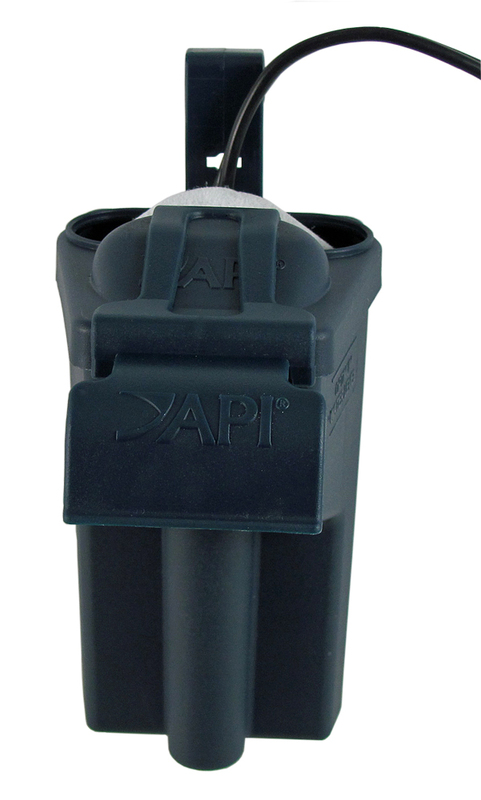 Each filter comes complete with API BioChem Zorb cartridge for mechanical, biological and chemical filtration in one package. The cartridge can be changed in less than a minute making maintenance very easy when compared with other filters using foams, floss and bulk media.